Lynette’s books are available at all good bookstores across Australia, as well as through online bookshops. E-books are available through all the standard vendors like Amazon, iBooks, Kobo, etc. If you live outside of Australia and want to purchase a paperback copy, you can do so directly from Pantera Press by following the links to the books and the directions to the shopping cart. With just one step, sixteen-year-old Alexandra Jennings’s world changes—literally. 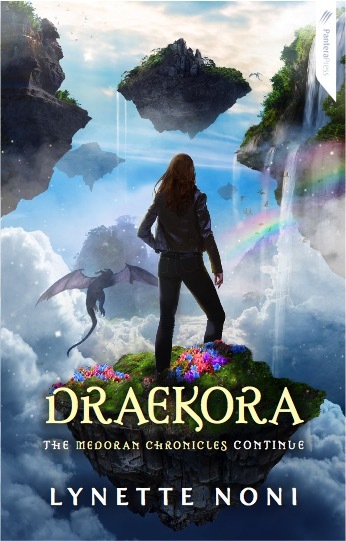 Will Alex risk her entire world—and maybe even her life—to save Medora? 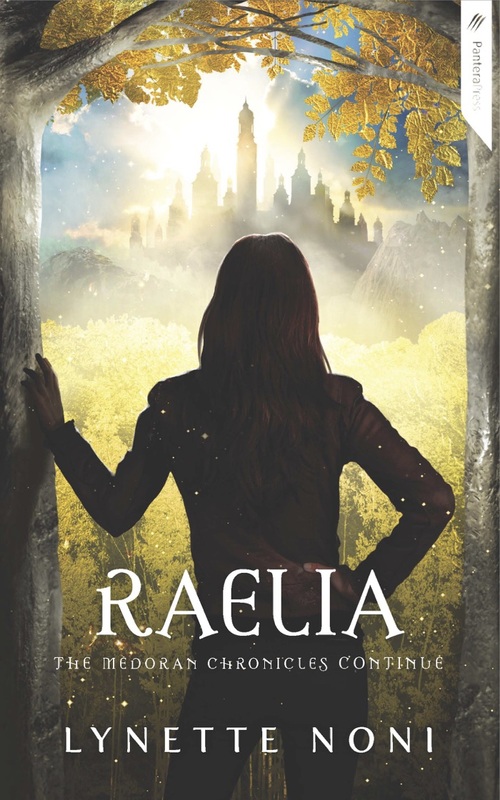 Returning for a second year at Akarnae Academy with her gifted friends, Alexandra Jennings steps back through a doorway into Medora, the fantasy world that is full of impossibilities. 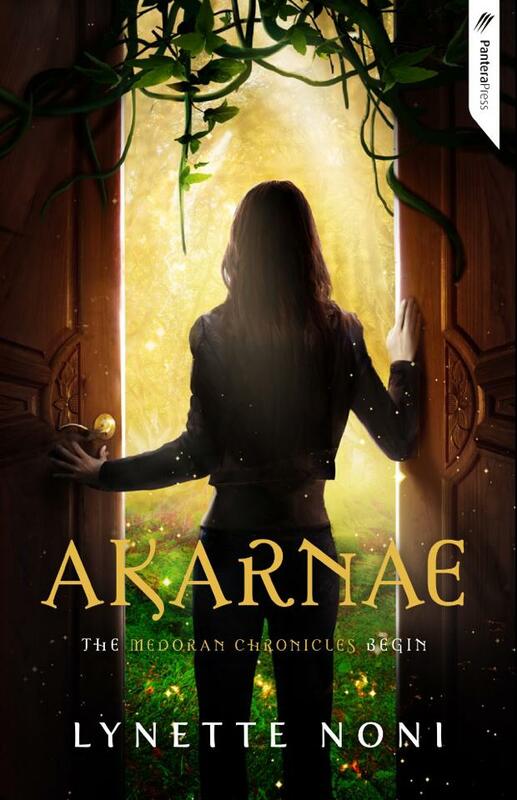 Despite the magical wonder of Medora, Alex’s life remains threatened by Aven Dalmarta, the banished prince from the Lost City of Meya who is out for her blood. To protect the Medorans from Aven’s quest to reclaim his birthright, Alex and her friends seek out the Meyarin city and what remains of its ancient race. Not sure who—or perhaps what—she is anymore, all Alex knows is that if she fails to keep Aven from reaching Meya, the lives of countless Medorans will be in danger. Can she protect them, or will all be lost? With Aven Dalmarta now hiding in the shadows of Meya, Alex is desperate to save Jordan and keep the Rebel Prince from taking more lives. Training day and night to master the enhanced immortal blood in her veins, Alex undertakes a dangerous Meyarin warrior trial that separates her from those she loves and leaves her stranded in a place where nothing is as it should be. As friends become enemies and enemies become friends, Alex must decide who to trust as powerful new allies—and adversaries—push her towards a future of either light… or darkness. Now that Aven Dalmarta sits upon the throne of Meya, Alex must race against the clock to save the rest of Medora from the Rebel Prince’s wrath. Haunted by an unspeakable vision of the future, Alex and her friends set out to warn the mortal races. But making allies out of ancient enemies proves difficult. “Lengard is a secret government facility for extraordinary people,” they told me. “Compulsively readable, compellingly narrated, and so full of twists and turns that I couldn’t put it down until I’d turned the final page. I loved every sentence of Whisper.” — Sarah J. Maas, #1 New York Times bestselling author of the Throne of Glass series.